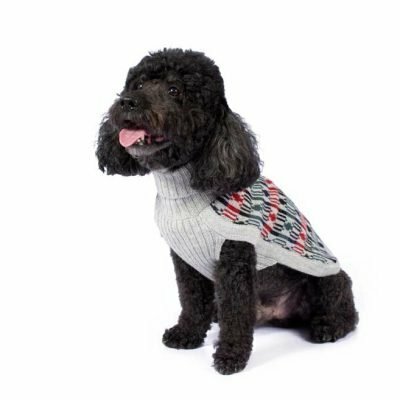 Embrace Winter´s Chill and step into the warmth with classic patterns and super soft alpaca knits.An upscale feel and distinguished design sets this sweater apart from the rest! 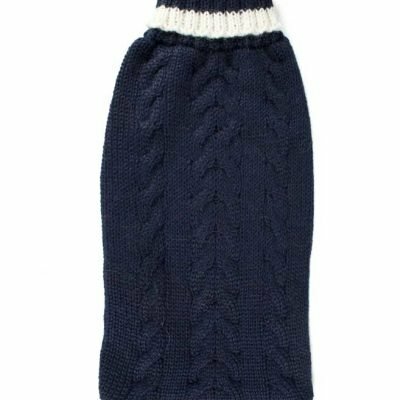 Features ribbed knit neck and no sleeves for cozy and comfy fit. 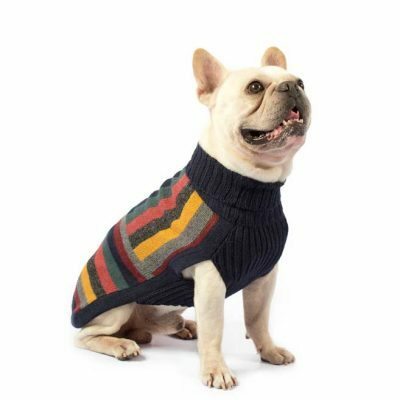 This garment has been designed thinking on the well being of your pet. 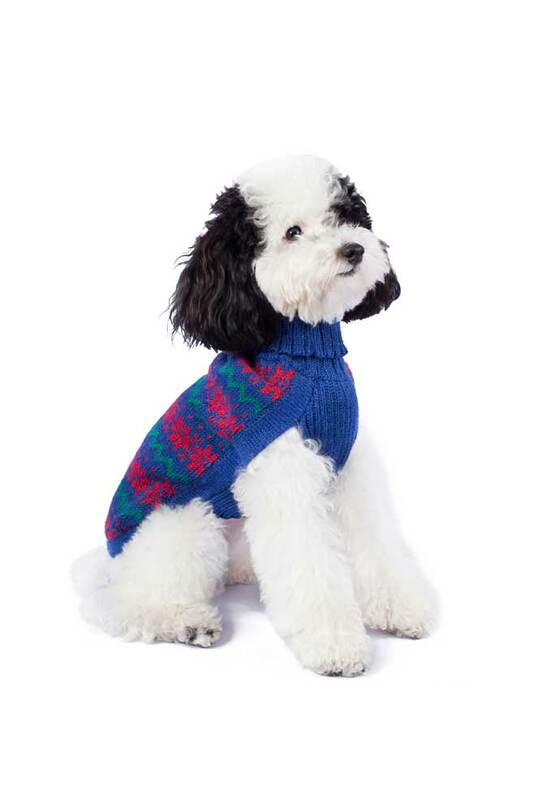 Bundle up your pup with this alpaca blend knit dog sweater. 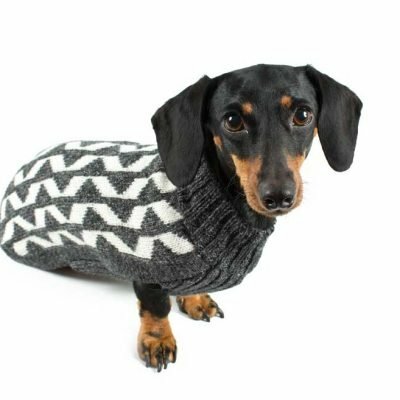 Designed by the fashion authorities at Alqo Wasi, this pullover perfects the turtleneck for pooches. A trend setting style that everyone will love. 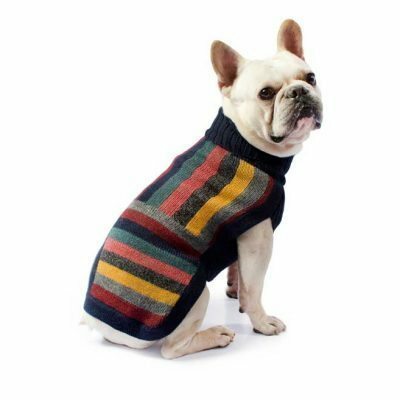 This garment has been designed thinking on the well being of your pet. 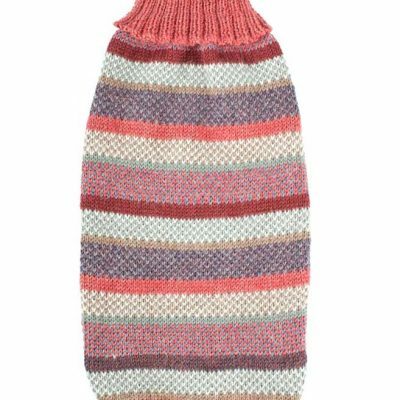 Alqo Wasi is devoted to creating timeless and authentic pieces made of luxurious Alpaca fiber blends. Alpaca fiber is one of the most luxurious fibers in the world. 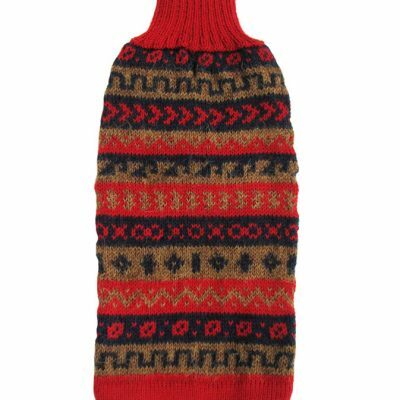 It’s lightweight, incredibly warm and seven times stronger than Merino wool. 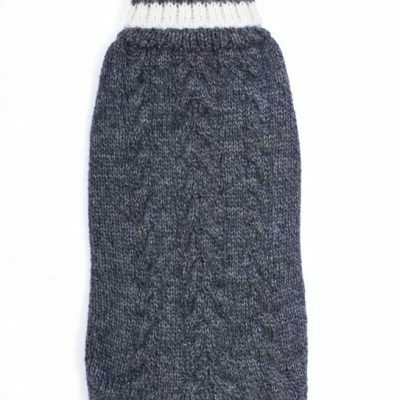 Soft to the touch, Alpaca fiber is naturally hypoallergenic and lanolin free and does not absorb or retain moisture. 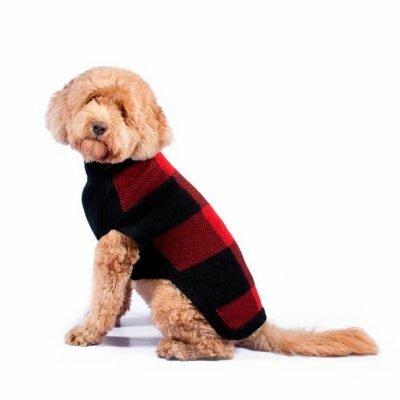 Our dog will look natty sporting this ever-popular plaid intarsia knitwear. 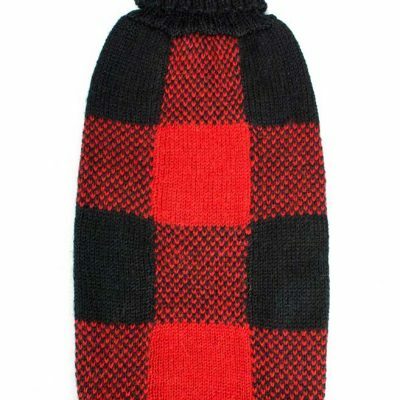 Our alpaca blend buffalo plaid sweater refuses to go out of style and offers the ultimate in comfort and warmth. 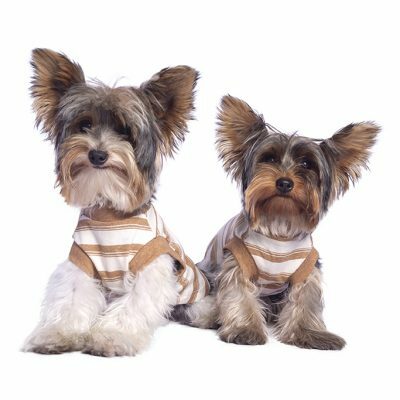 This garment has been designed thinking on the well being of your pet. 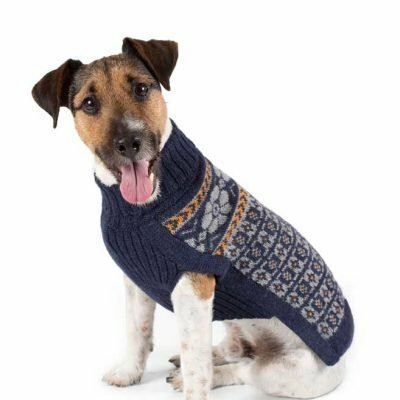 Chunky, natural, handmade cable pullovers are the real treat for your dog! Forever warm in alpaca wool. Find it in three available colors – red, silver grey, navy blue. 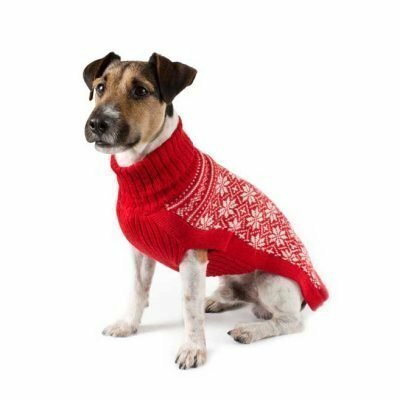 This garment has been designed thinking on the well being of your pet. 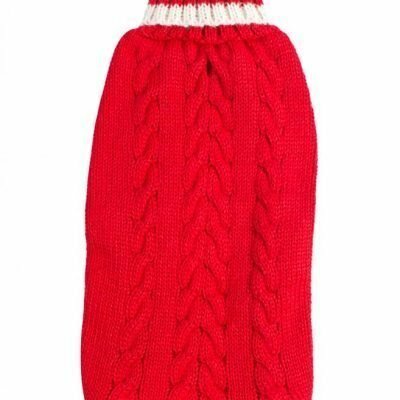 Chunky, natural, handmade cable pullovers are the real treat for your dog! Forever warm in alpaca wool. Find it in three available colors – red, silver grey and navy blue. 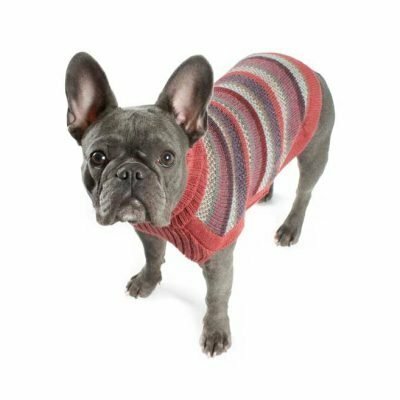 This garment has been designed thinking on the well being of your pet. 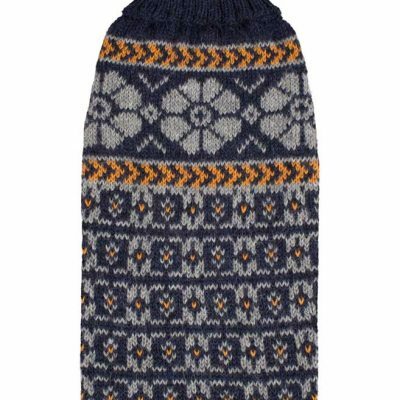 This beautiful art knit was inspired by a Peruvian landscape located in the Andes. The “Apu” Ausangate (native language for mountain) is one of the most amazing places in the world and served Alqo Wasi´s designers as an ispiration for this truly unique work of art. 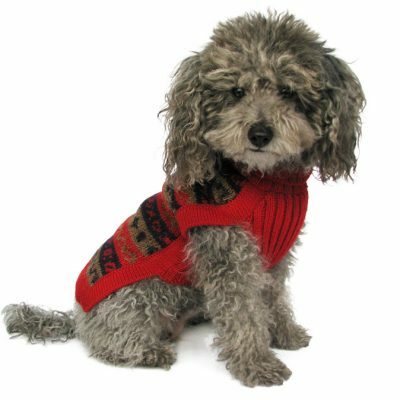 Your dog will appreciate the added warmth and comfort in this adorable alpaca blend sweater. Want to know more? Ausangate is the fifth highest mountain of Peru, its maximum altitude is 6,372 meter above sea level. It is located about 100 kilometers southeast of the city of Cusco. 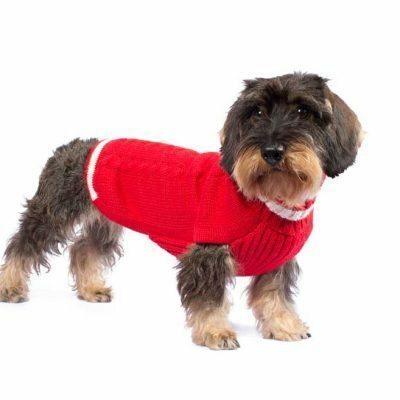 This garment has been designed thinking on the well being of your pet. 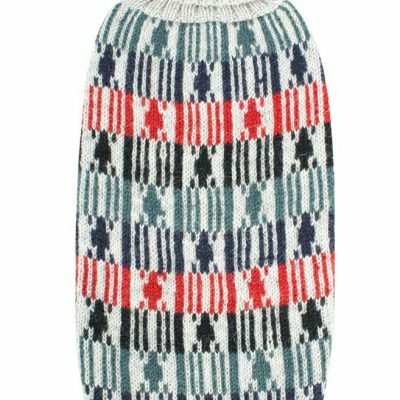 It's soft, it's warm, and the intricate pattern is preppy perfection. 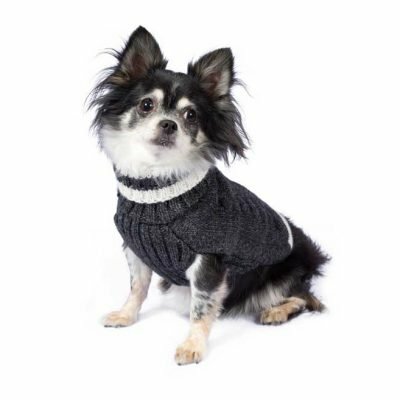 This luxurious alpaca turtle-neck is the ultimate timeless staple for any dog's wardrobe. 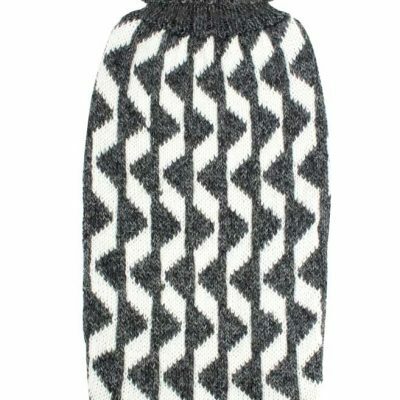 Intarsia knit. 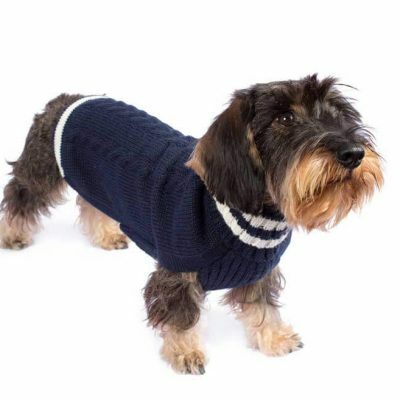 This garment has been designed thinking on the well being of your pet. 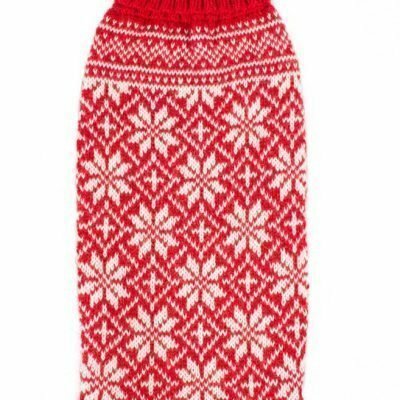 Create a cute cold weather look with this adorable Red snowflake wintery knit. 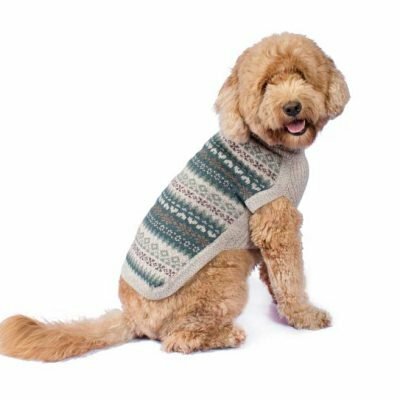 Your pooch will absolutely adore this classic, lightweight and seriously soft pullover made of alpaca! No sleeves, turtleneck. 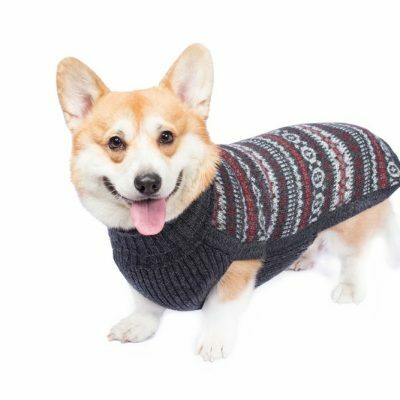 This garment has been designed thinking on the well being of your pet. 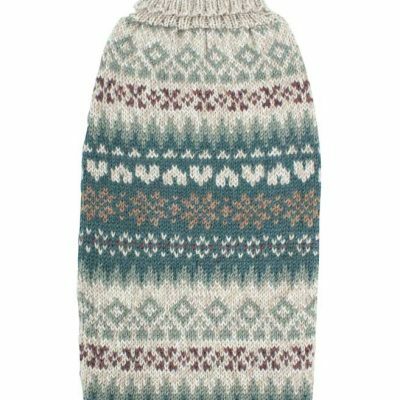 Lightweight and superbly soft, this dashing knit sweater in is hand-loomed in alpaca blend yarns. 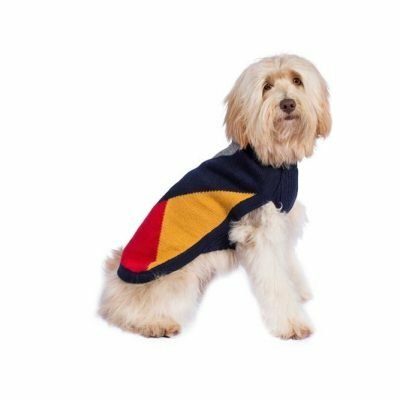 So supple and drapy, you’ll love walking through the park with your dapper dog. 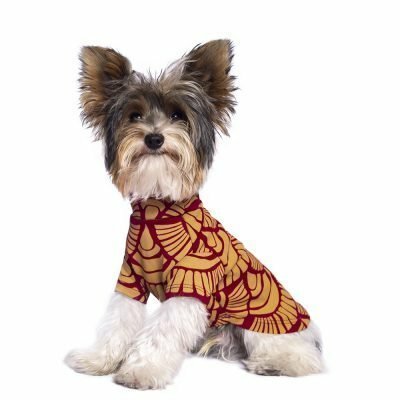 This garment has been designed thinking on the well being of your pet. We make easy to shop from Perú with low international shipping rates.